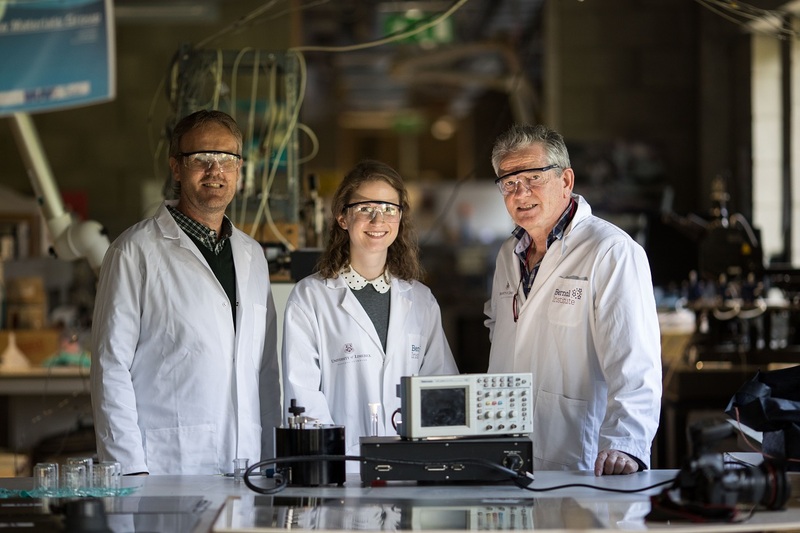 A team of scientists at University of Limerick has discovered that applying pressure to a protein found in egg whites and tears can generate electricity. The full paper, The Direct Piezoelectric Effect in the Globular Protein Lysozyme, by Aimee Stapleton, Mohamed R Noor, John Sweeney, Vincent Casey, Andrei Kholkin, Christophe Silien, Abbasi A. Gandhi, Tewfik Soulimane and Syed A M Tofail, is published in Applied Physics Letters. 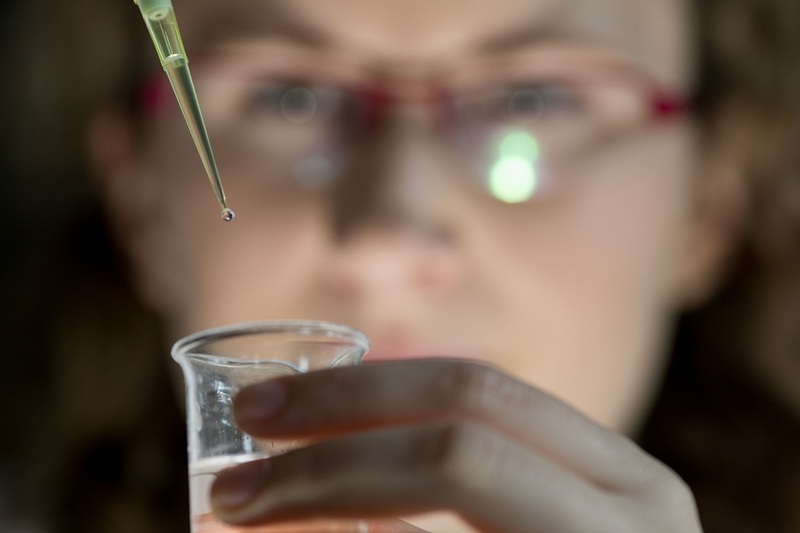 A team of scientists at University of Limerick has discovered that applying pressure to a protein found in egg whites and tears can generate electricity. The researchers from the Bernal Institute observed that crystals of lysozyme, a model protein that is abundant in egg whites of birds as well as in the tears, saliva and milk of mammals can generate electricity when pressed. Their report was published on October 2 in the journal, Applied Physics Letters. The full paper, The Direct Piezoelectric Effect in the Globular Protein Lysozyme, by Aimee Stapleton, Mohamed R Noor, John Sweeney, Vincent Casey, Andrei Kholkin, Christophe Silien, Abbasi A. Gandhi, Tewfik Soulimane and Syed A M Tofail, is published in Applied Physics Letters. For further information, additional photographs or to arrange an interview, please contact Nicola Corless, Communications Officer at Nicola.Corless@ul.ie or on +353 86 141 4640.